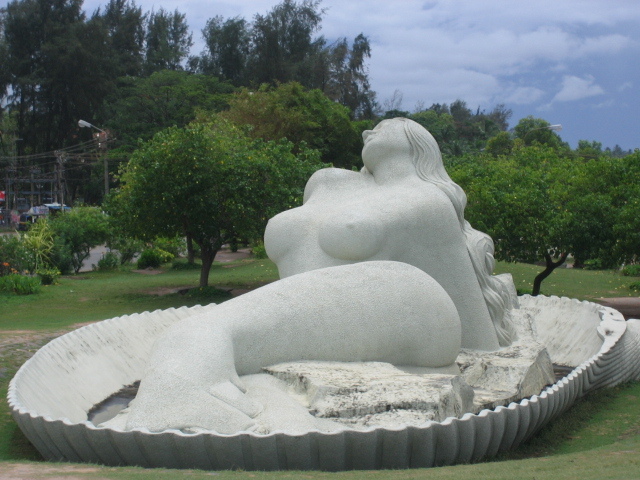 The Jalakanyaka Mermaid Statue. 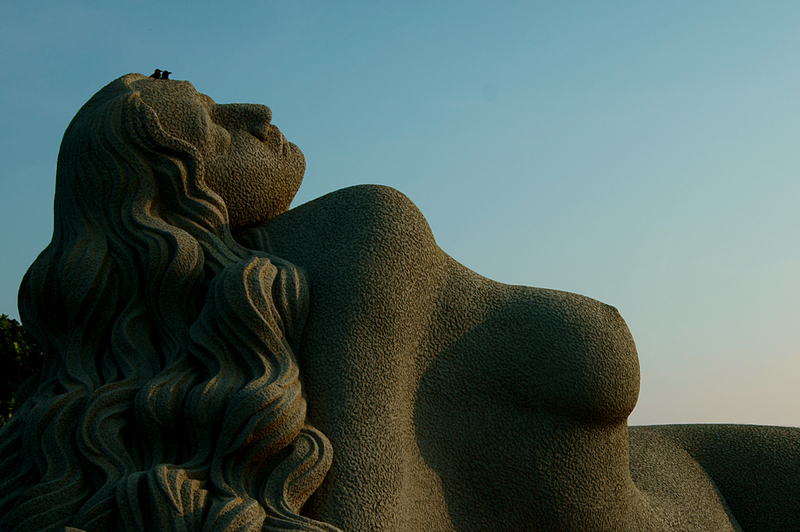 Photo © by Ajish KB. 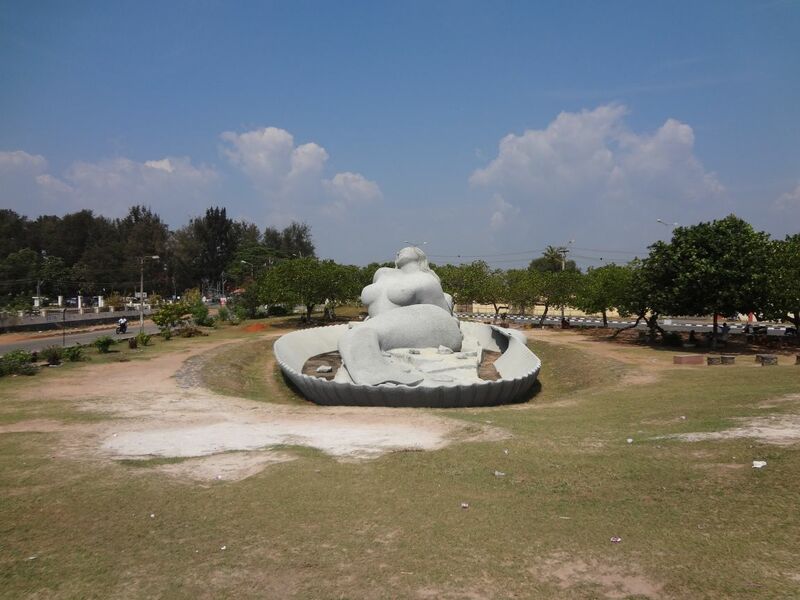 It was created by award-winning sculptor Kanayi Kunhiraman on the beach in Thiruvananthapuram, close to the airport, in a park with other large sculptures. 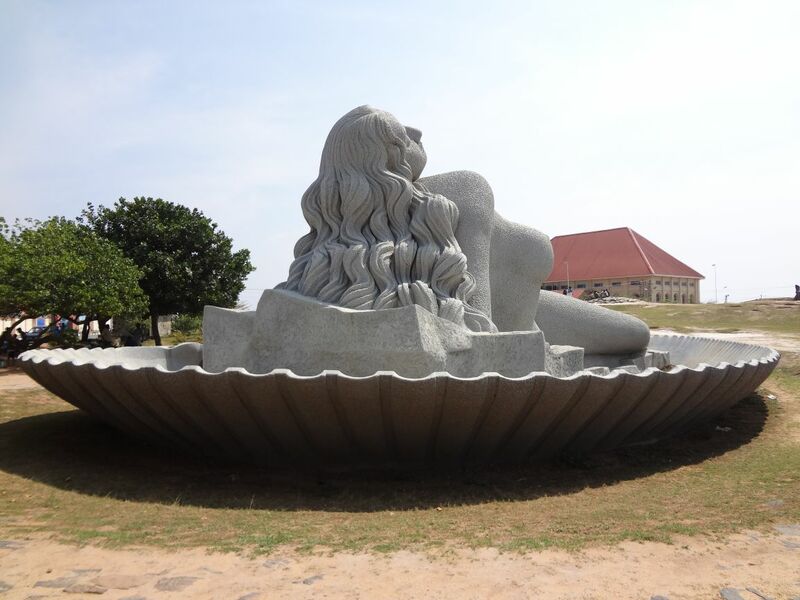 It is by far the largest mermaid statue I have encountered so far, and is probably Earth’s largest mermaid sculpture. 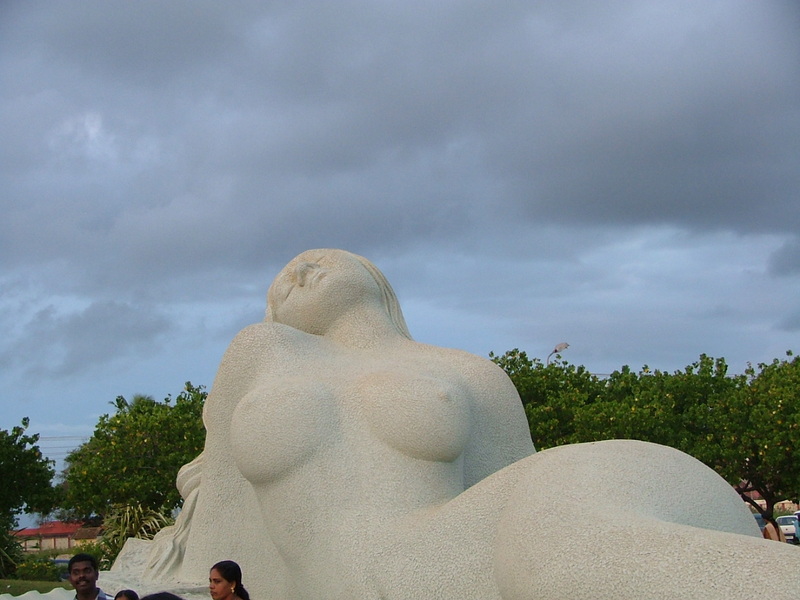 The Jalakanyaka Mermaid Statue. Photo © by Arun Sankar. 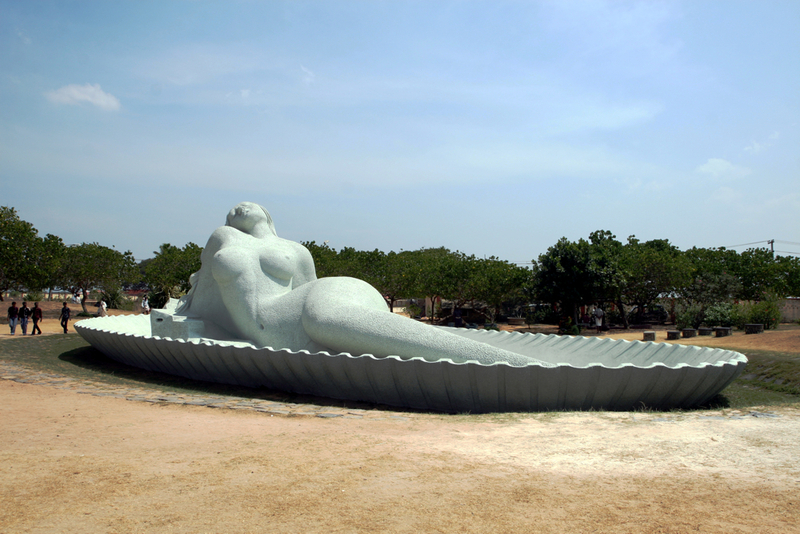 The Jalakanyaka Mermaid Statue. 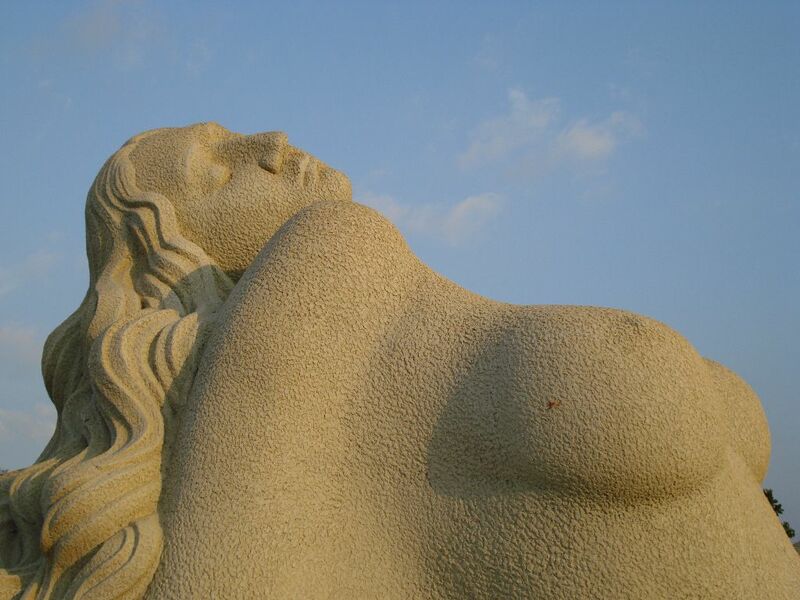 Photo © by Anulal. 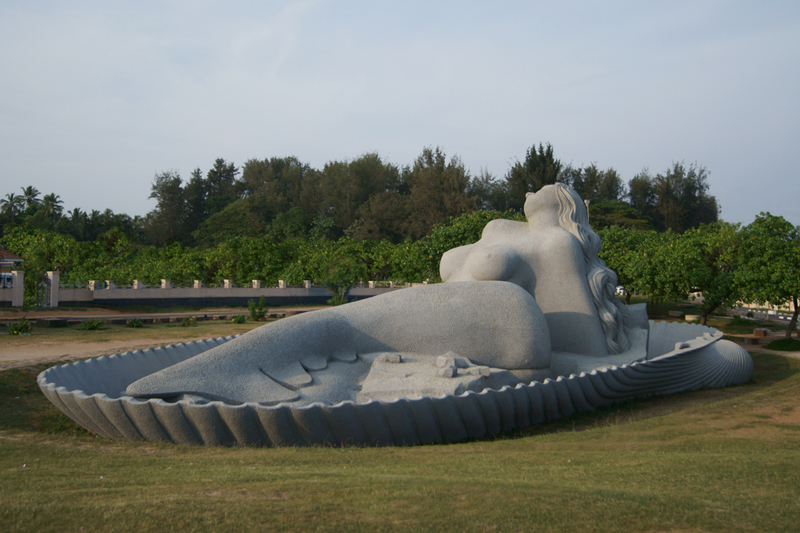 The Jalakanyaka Mermaid Statue. Photo © by Sunil Mathews. 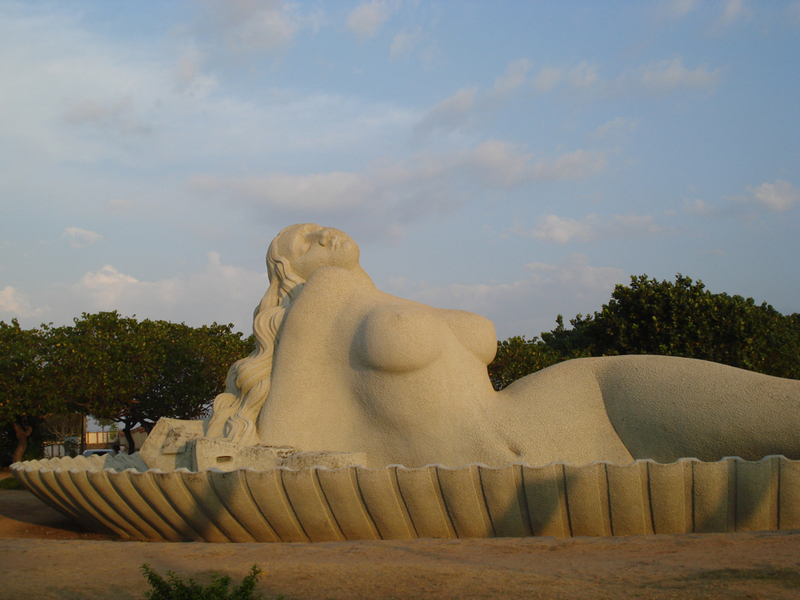 The Jalakanyaka Mermaid Statue. Photo © by Chiraag Krishna. 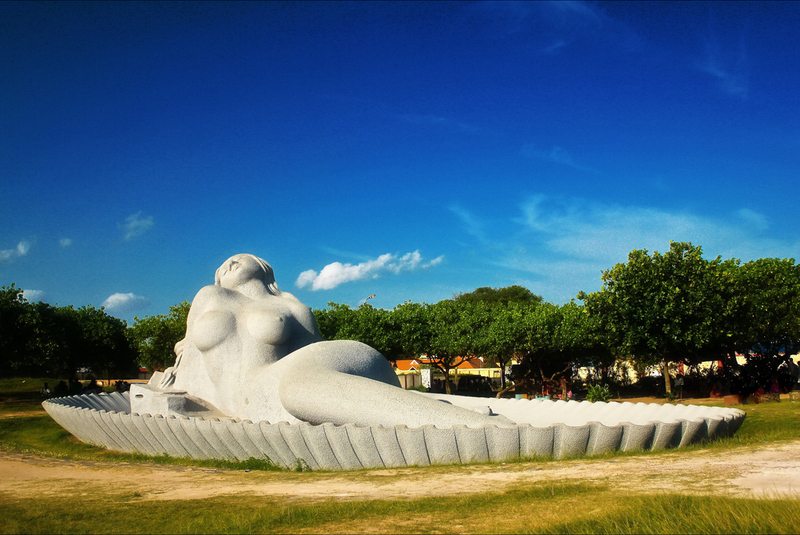 The World’s Largets Mermaid Statue . 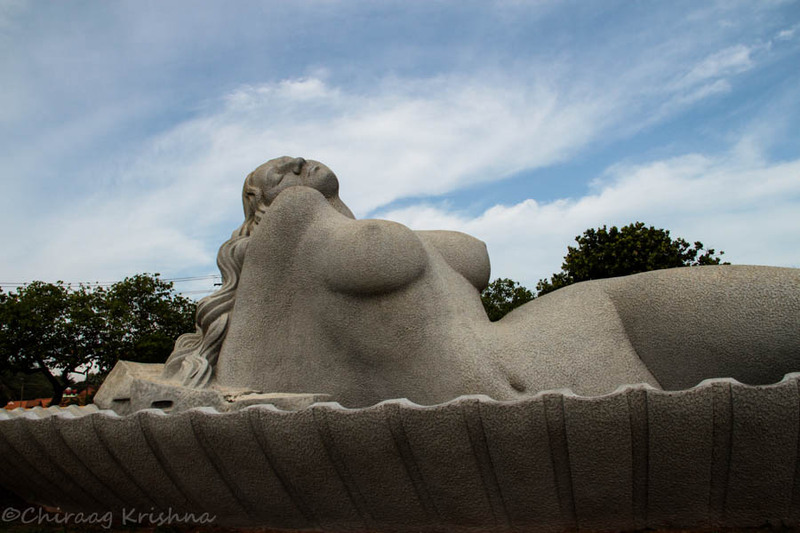 Photo © by Veenus Anthikad.